Portlaoise Enterprise Centre has a voluntary Board of Directors who are committed to supporting and promoting enterprise development in Portlaoise. Pat is the Head of Information Systems in Laois County Council and has previously worked in Wexford and Carlow County Councils. He has worked in both Public and Private sector roles but always in the area of IT. 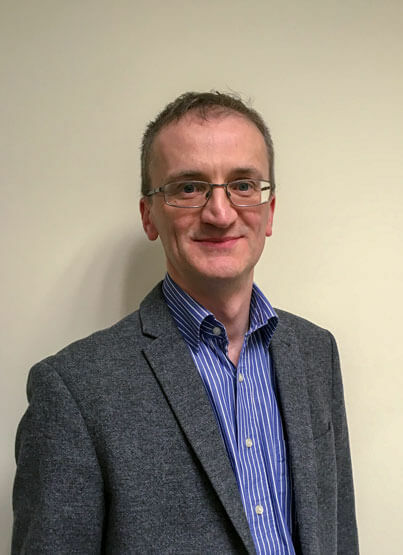 He graduated with a Bachelor of Engineering degree in computer engineering from the University of Limerick and has worked in the banking and telecommunications sector for large multinationals prior to joining Carlow County Council in 2008. A native of Mountmellick, Pat was educated at the Christian Brothers School Portlaoise and Bolton Street College of Technology where he studied Architecture and Structural Design. Pat then worked in a number of companies including Patrick Kelly Structural Engineers, Portlaoise; Laois County Council and Cement Roadstone Holdings (CRH) before starting his own construction company, Garoon Construction Ltd. in 1989. The company deals mainly with industrial and commercial construction and heritage projects. 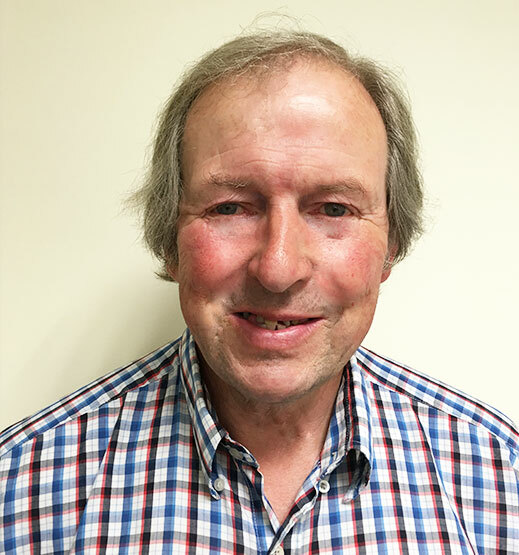 Pat has always had a keen interest in the community and voluntary sector and was a director of the Laois Enterprise Board (Chairman of it for seven years)and a committee member of the Construction Industry Federation (CIF). He currently sits on the board of Laois Partnership and Portlaoise Enterprise Centre. In his spare time Pat enjoys playing golf, following G.A.A. and is an avid amateur photographer. Angela has acted as secretary to Portlaoise Enterprise Board since 2011. She is a Senior Planner with Laois County Council since 2006, with responsibility for the Planning function of the Local Authority. 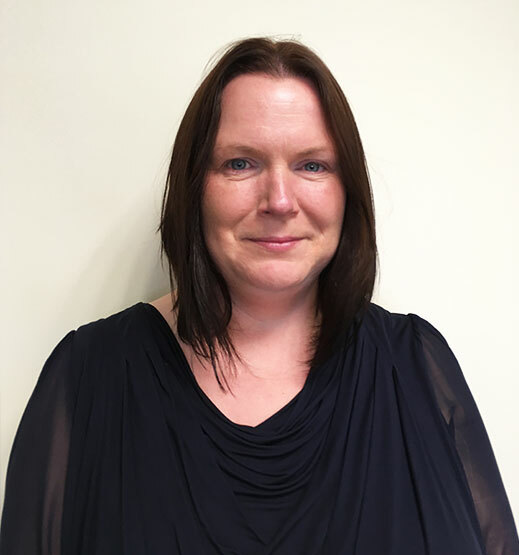 She is also involved with the Strategic Policy Committee (SPC) of Laois County Council for Planning and Economic Development, involved in the adoption of the Local Economic and Community Plan (LECP) for the County in 2016 and the adoption of the County Development Plan for County Laois 2017-2023. 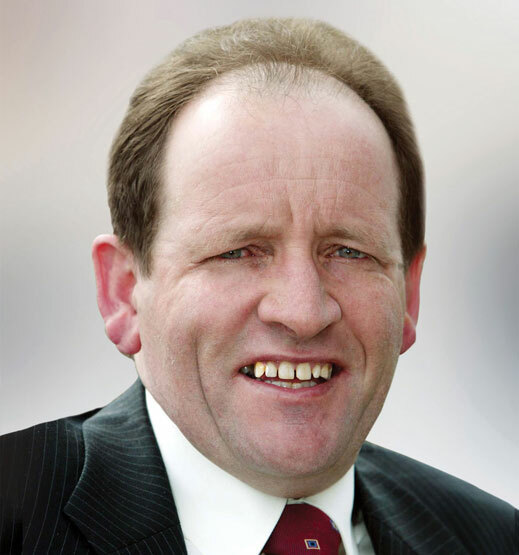 A native of Portlaoise, William Aird is a dairy farmer and a dedicated and enthusiastic politician, who has served the people of Portlaoise since 1979. He is active in all community matters and lists mayor of Portlaoise Town Council, chairperson of Portlaoise Leisure Centre, former cathaoirleach of Laois County Council, member of the Health Service Executive and member of Farming and Sporting Organisations among his many achievements. Willie has been on the board of Portlaoise Enterprise Centre since 2009 and is Leas-Cathaoirleach of Laois County Council for 2017-18. 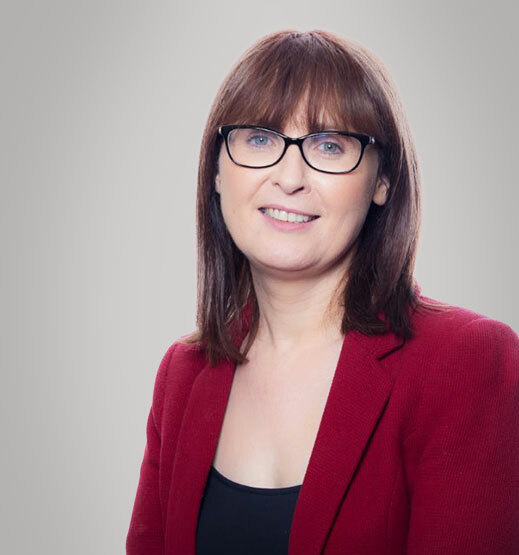 Dr Pauline Madigan is Programme Director and Lecturer in Public Relations, Public Affairs and Sponsorship and Media Management in Sport at the Institute of Technology in Carlow (IT Carlow). She completed her Doctorate in Education from the University in Sheffield. Her research focused on practitioner perspectives on the status of the Public Relations profession in Ireland with particular emphasis on third-level education as preparation for employment in Public Relations in Ireland. Pauline has worked with the National Steam Rally in Stradbally, County Laois as Secretary/PRO and has also been involved with Portlaoise GAA, Rugby and Music clubs where her children have been active participants. 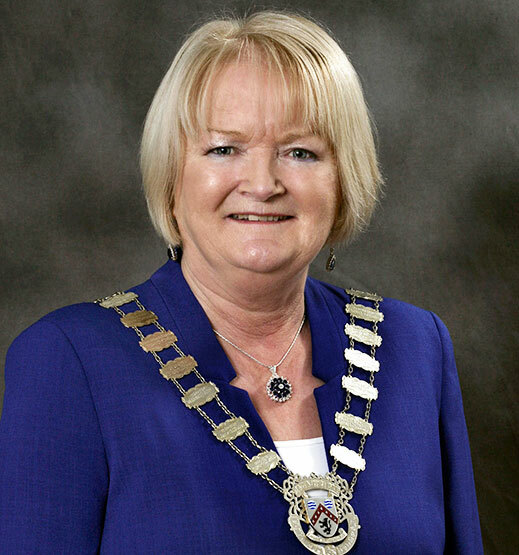 She was co-opted onto Laois County Council in 2018 following the sad passing of Councillor Jerry Lodge (RIP). She loves cooking and enjoys ‘playing’ GAA football with ‘Mothers & Others’ in Portlaoise. Noel has worked in the B2B Lead generation space since 2004 helping Sales and Marketing professionals in the technology sector to increase their sales pipeline. Noel has a Bachelors Degree in IT and since graduating from college has, along with his business partners (including another local man Seamus Delaney), helped to set up three companies based out of Portlaoise – Target250, Internal Results and most recently Leadiro (a B2B data company www.leadiro.com). Target250 was acquired by DN Capital in 2010 employing in excess of 25 staff and Internal Results was acquired by NYC based company Madison Logic in 2016 employing in excess of 50 staff. Noel is now focused on the newly set up Leadiro office in Portlaoise. Outside of work Noels family keep him on his toes, especially his young daughters. Noel is a big soccer fan. He still tries to play but reluctantly admits the glory days are gone. Cian first became Microsoft certified in 2002 on the NT platform. He has a HND in Computer Science and C&G level 1,2 & 3 in Advanced Technology as well as achieving certifications in numerous other IT products and services over the years including certifications in HP, Citrix, Ericom and Axis but to name a few. 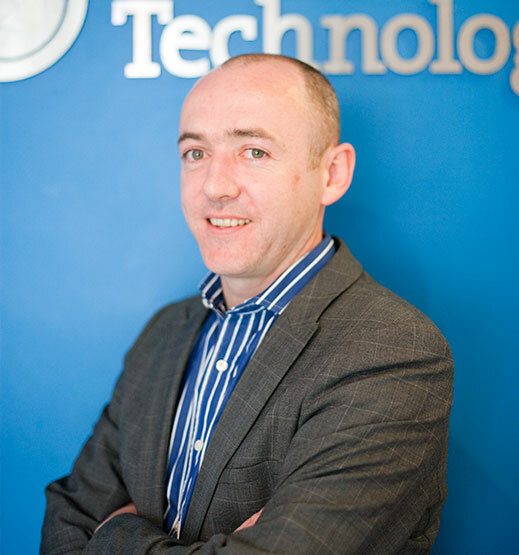 Over the duration of 12 years Cian has worked in Eurosoft, Softech, Netwatch & Mongey Communications at management level in both technical and operational capacities. Specialising in remote solutions, multisites and hosted services he has specified, installed, project managed and managed the support for clients such as Punch, The Irish Prison Service, An Garda Siochana, Firstcare Ireland, Eddie Rockets, Sparrow Insurance, Avid Partners, HRM recruitment, Bastow Charleton, Rockwell Finance, Home Instead Ireland, O’Briens Sandwich Bars as well as hundreds more in his career. 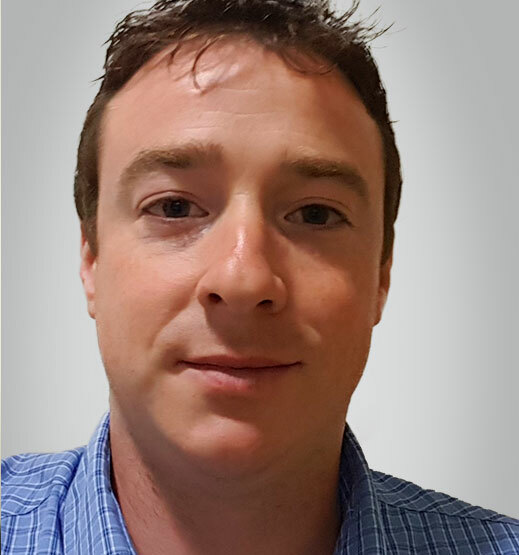 Cian founded Ortus Limited in 2008 and has used every bit of his experience to provide a fresh, young, energetic approach to I.T. based on communication with clients and building a highly technical & innovative team of A players. Evelyn Reddin started her career in Laois County Council where she worked in a number of different sections before moving to the Local Enterprise Office (formerly Laois County Enterprise Board). She was appointed Head of Enterprise in 2014 and her role is to help drive the development of local enterprise within the County. The Local Enterprise Office (LEO) supports business start-ups and work to increase the job potential of new and existing micro and small businesses with information, advice, training, mentoring, seminars and selective financial support. The LEO plays a key role in supporting entrepreneurship and enterprise development along with other key stakeholders in the county to ensure a more co-ordinated approach to enterprise support. 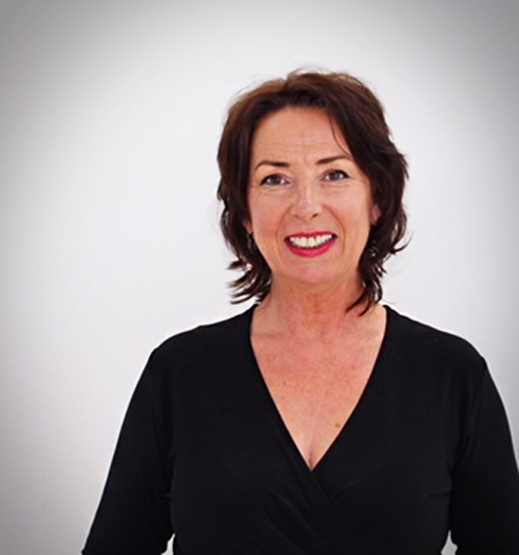 Mary has been a County Councillor at Laois County Council since 1999 representing the Portlaoise Municipal District and was nominated to become a member of the Enterprise Centre board nine years ago. Mary is a member of Laois/Offaly E.T.B. and also a member of staff at Portlaoise Library. In her spare time Mary enjoys attending events at the Dunamaise Theatre, of which she has been a board member for many years. Mary has been an active member of many community groups and continues to support and encourage active participation in these organisations.